Usually when jail breakers say something isn’t really coming soon you can be nearly always sure that they are just covering their bases. The Tweet from Pod2g means that sooner or later iOS7’s untethered jailbreak will present itself, and the tone implies that it will be sooner rather than later.He said this while having a conversation with Nikias Bassen, who is also a member of Evad3rs, on Twitter. Recently Apple sent out downloads to Jailbreak Developers and the Evad3rs team has been working tirelessly to find the perfect exploit to create an untethered jailbreak. Ofcourse lets hope that this works for iPhone 5s and 5c as well. Ofcourse if you are a jailbreak user you wouldnt have updated to iOS7 in the first place. Since there is no ETA on the release of an untethered Jailbreak, we would advise any and all Jailbreak users to stick with iOS 6.1.x at the moment and not upgrade to iOS 7. Although if you are getting the iPhone 5s or 5c you might not have much of a choice. In any case it appears the best people are working on the iOS7 untethered Jailbreak and with the os shipping on 20th Sept it couldn’t be soon enough. 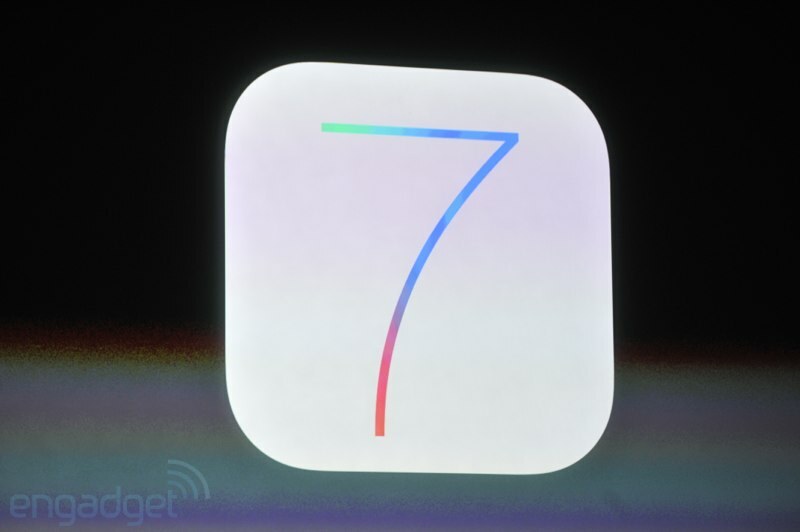 Developrs can download iOS 7 GM for iPhone, iPad and iPod touch from iOS Dev Center.